As a business owner you no doubt have a long “to do” list on a daily basis. Maintaining your fire alarm system is probably not at the very top. Nonetheless, it is an extremely important issue. 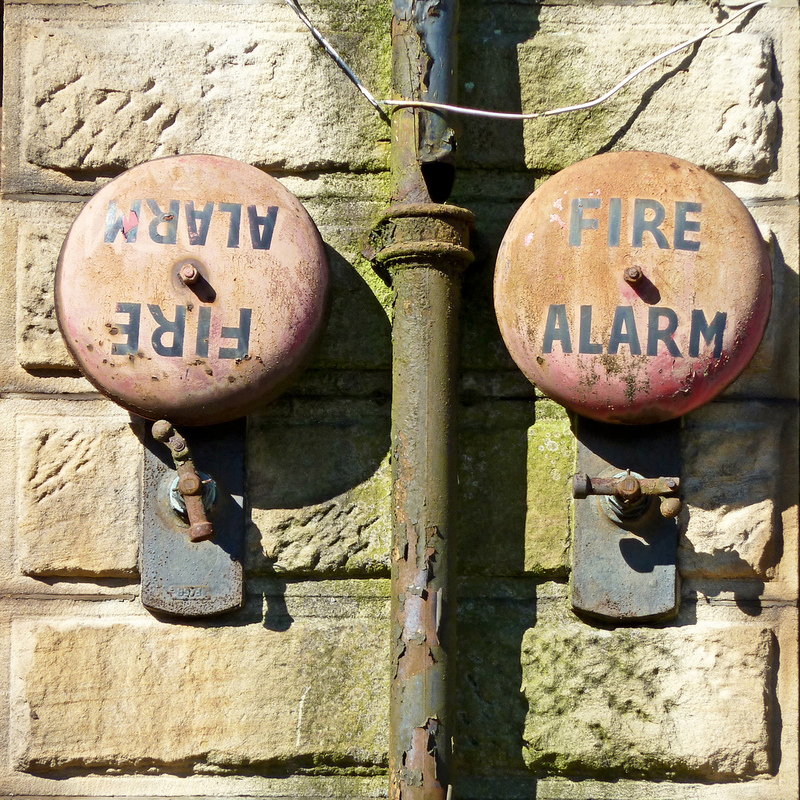 Without a properly maintained fire alarm system, you’re setting yourself-and your business-up for disaster. 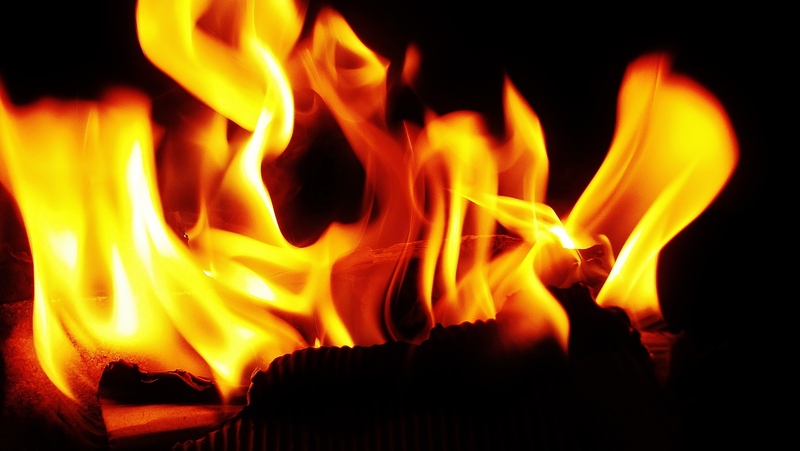 At Perfect Connections, Inc. we want to help you gain a better understanding of what is required to maintain a commercial fire alarm system. This will help you stay on task and focus on what is most important-running your business. Being informed and prepared is half the battle. As experts in the field, our licensed professionals have been providing fire alarm and security system solutions to Northern and Central New Jersey businesses for over 20 years. The following is a list of answered questions that will help clarify some of the concerns you likely have regarding your current system; or if you are considering a brand new fire alarm system. What is required of the business owner? Honestly, not a whole lot. In fact, as an owner you are not allowed to do any of the maintenance work yourself. This is dictated by the fire codes. How often does the system have to be inspected, and by whom? A fire alarm system has to be inspected annually (at least). Some facilities may have to be inspected quarterly, it really depends on the type of business. This includes testing all components of the system. The inspections are performed by a licensed contractor like those from Perfect Connections, Inc.. Once the inspection is completed, and you pass, the contractor passes the inspection report onto the local fire official. What happens during an inspection? “It’s loud!”-Patrick Chrustinsky (President of Perfect Connections, Inc.) The reason an inspection is loud is due to the fact that all components have to be tested which means the actual alarm system has to be set off. What do you need to know before an inspection, if anything? You will need to notify the occupants of your building that the system is being tested. It is the alarm system company’s responsibility to notify the central monitoring station and local fire department to avoid accidentally dispatching responders. It’s important to notify the appropriate parties to avoid false alarm fines and furrowed brows. How are tests recorded and who is responsible for keeping records? Tests are recorded on an annual inspection form to be filled out by the licensed contractor performing the inspection. The report is then delivered to the local fire official. By law the business owner is supposed to keep a copy on their premises as well. When/should a fire alarm system be updated? It really depends system to system and case by case. The backup batteries that come with fire alarm systems typically last 3-5years. As previously mentioned every component of the system is tested during each inspection, so if something requires attention or needs updating/replacement it will likely be discovered at that time. 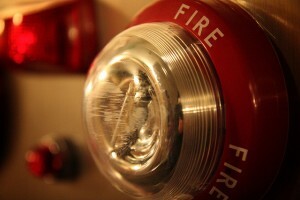 What are the benefits of a properly maintained fire alarm system? To state the obvious, it’ll work properly! If there is a fire or smoke is present it’ll warn you and send a signal to your central monitoring station, as it’s meant to. A properly functioning system won’t set off false alarms which can be costly. Do maintenance requirements differ between monitored and unmonitored systems? Every system has to be tested and inspected regardless of the type. That being said, most facilities especially new construction and renovations are no longer installing unmonitored systems. Unmonitored alarm systems tend to show up in older facilities and in most cases wouldn’t be recommended today. What is required by law/code? There is no blanket for requirements. Every business is categorized under the fire code, and each category has a different set of requirements. There are separate sets of rules for each type of dwelling and occupancy. Rules set up by the NFPA (National Fire Protection Association) must be followed/taken into account as well. The location of your business will also effect which codes and regulations are applicable. For example, in New Jersey certain ADA (Americans with Disabilities Act) rules and the NJ Barrier Free Subcode have to be taken into account. How can Perfect Connections, Inc. help? Our licensed professionals know the applicable codes for the areas we service in Northern and Central New Jersey. We can make recommendations, install appropriate fire alarm systems, provide a monitoring service, and perform the required annual inspections. If you are a business owner in Northern or Central New Jersey and are in need of a fire alarm system or inspection do not hesitate to call on us at 800-369-3962. Visit our website for information on all our services at www.perfectconnectionsinc.com. We’re here to help you protect what matters most.